If you press suburbanites into cities, transfer urbanites to the suburbs, and redistribute suburban tax money to cities, you have effectively abolished the suburbs. For all practical purposes, the suburbs would then be co-opted into a single metropolitan region. Advocates of these policy prescriptions call themselves “regionalists.” AFFH goes a long way toward achieving the regionalist program of Obama and his organizing mentors. 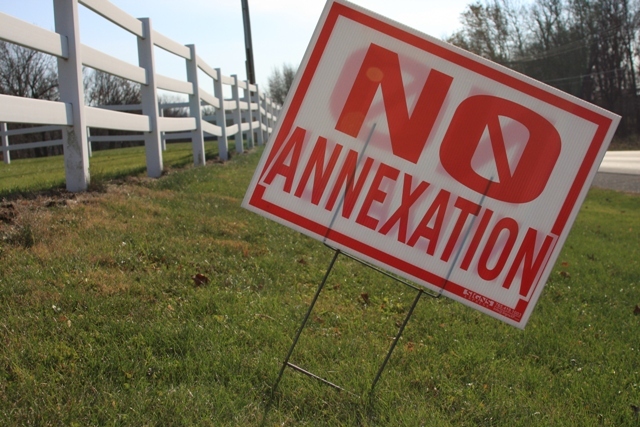 In significant measure, the rule amounts to a de facto regional annexation of America’s suburbs. To see why, let’s have a look at the rule.